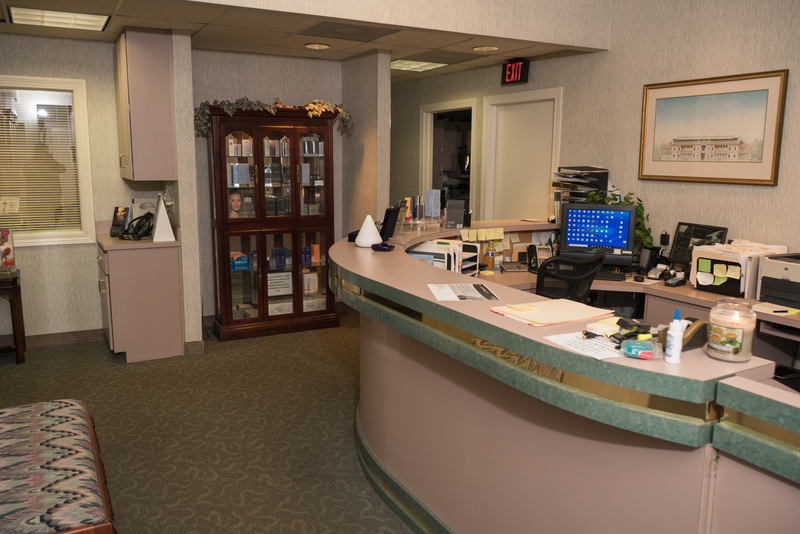 Jacksonville Plastic Surgery is our on-site outpatient surgery facility, a modern, fully equipped outpatient center. It meets the high national standards and is an accredited ambulatory surgery center. 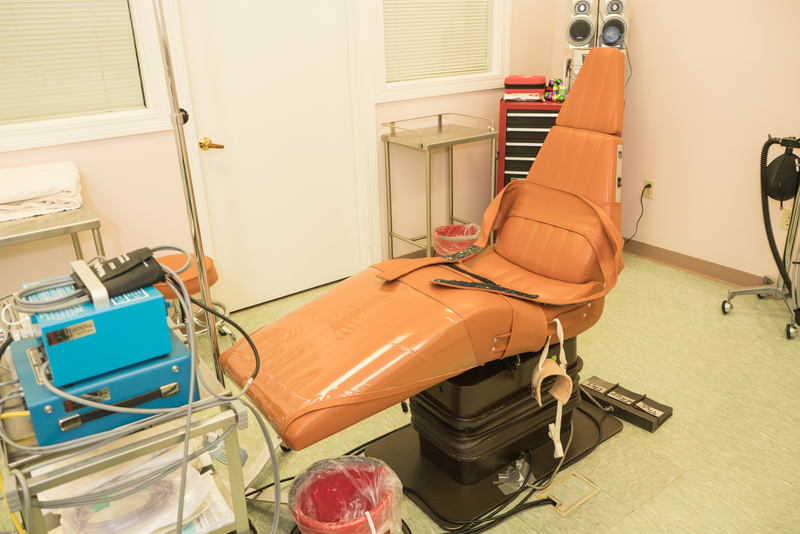 This is where the majority of our surgeries are performed comfortably and safely using local anesthesia and intravenous sedation. 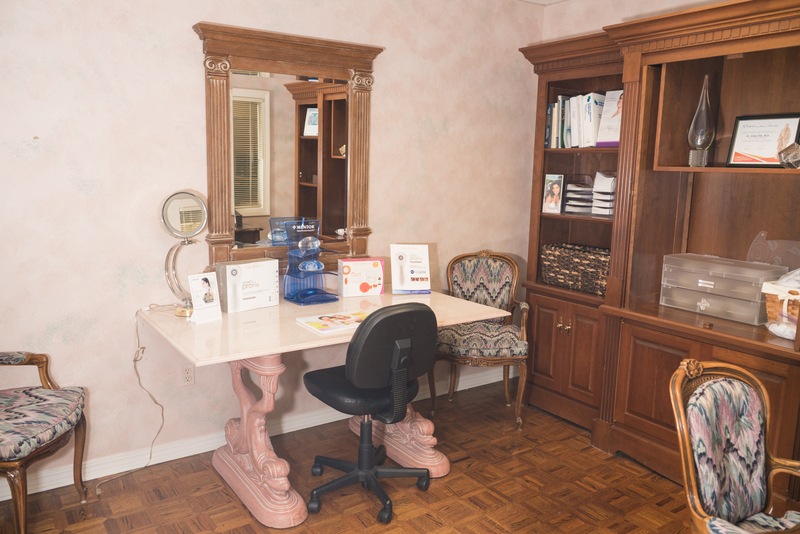 For those situations when a general anesthesia is indicated, we use nearby centers staffed by board certified anesthesiologists.